I’ve known Dan my entire life. The Scheetz’s are like family, and I was honored to be a part of Dan & Bethany’s big day! Congratulations, Dan & Bethany! 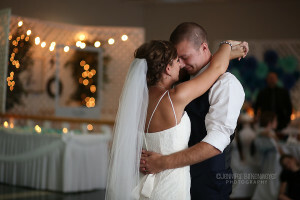 Haley and Chris were married at Oak Terrace Resort in Pana, Illinois. 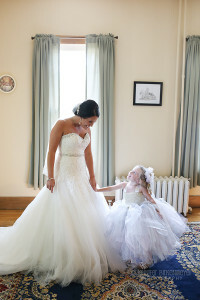 Here are some of my favorites from their big day! Congratulations, Haley & Chris!